A four-year varsity starter with four league titles, three straight Central Section championships and a combined record of 98-23, Kaleb Archer was routinely the best player in the pool every match. So dominant was Archer that opponents threw everything his way – from double teams to trying to rough him up – to no avail. His senior year he averaged just over four goals a game, and scored six in the Bears 14-5 championship win over Righetti, earning 2018 TRAC Player of the Year honors after two straight Offensive Player of the Year awards. Archer is a three-time All-American and was named a USA Water Polo 2017-2018 Academic All-American. A physical specimen at 6-foot-3, 225 pounds, Archer is as savvy as he is powerful, outwitting defenders, creating space then unleashing missles to the back of the net. He was a matchup nightmare for the opposition at the center position. A team captain for this season, he was an extension of coaches Nic Maes and Dave Pickford, a field general in the water. 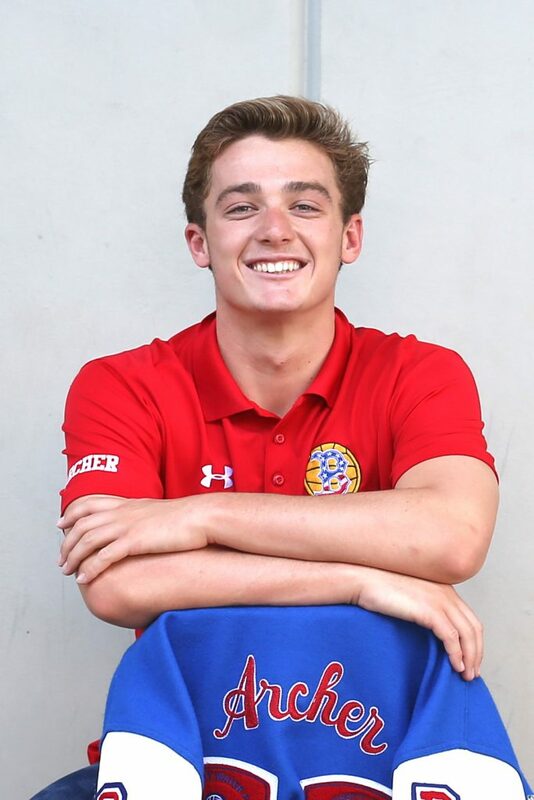 Archer is just as studious in the classroom as he is in the pool; he is the senior class president and president of the Buchanan Aeronautics Club. Along with teammate Gabe Putnam, another four-year starter, Archer is attending Harvard University where he will continue to play water polo as two of only three incoming freshman planning to join the team. “The difference between good and great players is that good players want to be better, while great players relentlessly work to get better – this embodies Kaleb as a player. He has a killer instinct, plays big in big matches, and wants to be the guy taking the tough shot in crunch time. He absorbs scouting reports, understands his opponents and their tendencies, and uses this knowledge to dominate them in games. He is also a player that is as dedicated to defense as he is to offense, because he understands how important defense is to winning games and championships. I can’t say enough about Kaleb Archer.” – Buchanan coach Nic Maes. 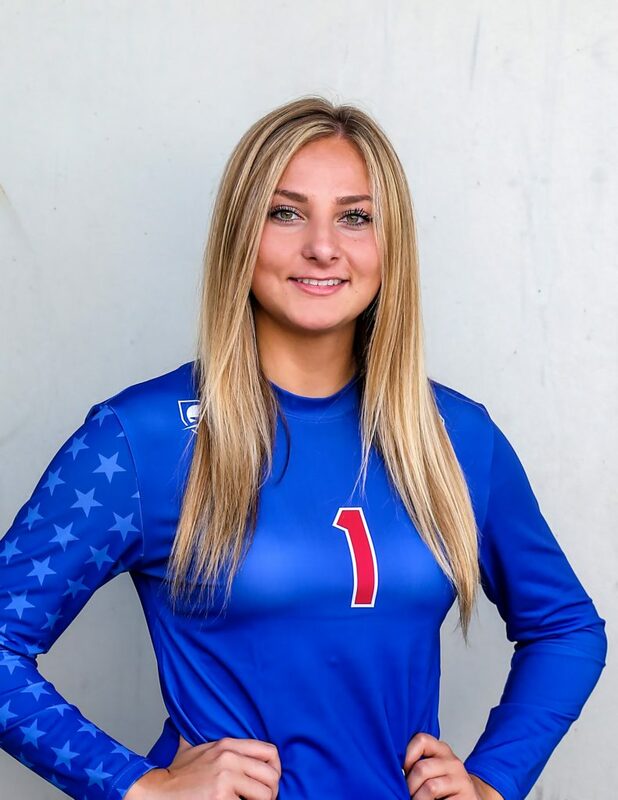 A four-year varsity player, Mikayla Weiss embodied Buchanan volleyball through and through. A coach’s dream and a captain on and off the court, the setter extreme helped the Bears return to glory. Earning 2018 TRAC co-MVP, she stayed calm and poised in the D-I Central Section championship victory over Central, then ranked No. 6 in the state, and in the process avenged a heartbreaking loss in last season’s five-game loss. In this year alone, she registered 38 aces, 196 kills with a 43.1 percent hitting efficiency, 45 blocks, 1,414 assists and 276 digs, leading the Bears to a 35-8 record and a No. 8 final state ranking. She was named one of 13 players on Cal-Hi Sports First Team All-State. The Fresno State signee makes up for her lack of size with her volleyball IQ and ability to perform under pressure. From her freshman year to varsity, Weiss often asked for extra reps before and after practices and watched as much game film as the coaches. A leader in every sense of the word, she is known to devour books given by head coach Chantal White within a few days. Extremely selfless, when she received a state award from AVCA, she asked for her accomplishment not to be posted on social media, a rarity these days; she only wanted attention on the team’s success. “Mikayla grinds out the details of the game – mental, physical, strategy, and skill – and that’s why she has earned the respect of her teammates and her coaches. She was not afraid to hold her teammates accountable for a high standard of play either. I’ve also caught her picking up the team’s trash, help pump up balls, make sure that the equipment was properly taken out/put away for every practice and game. All actions she did when she thought no one was watching. When you are inspired by a 17-year-old to be a better person, you know she’s special.” – Buchanan coach Chantal White.